A wonderful opportunity for anyone to be part of this exciting development! Help us achieve this in any way you can. 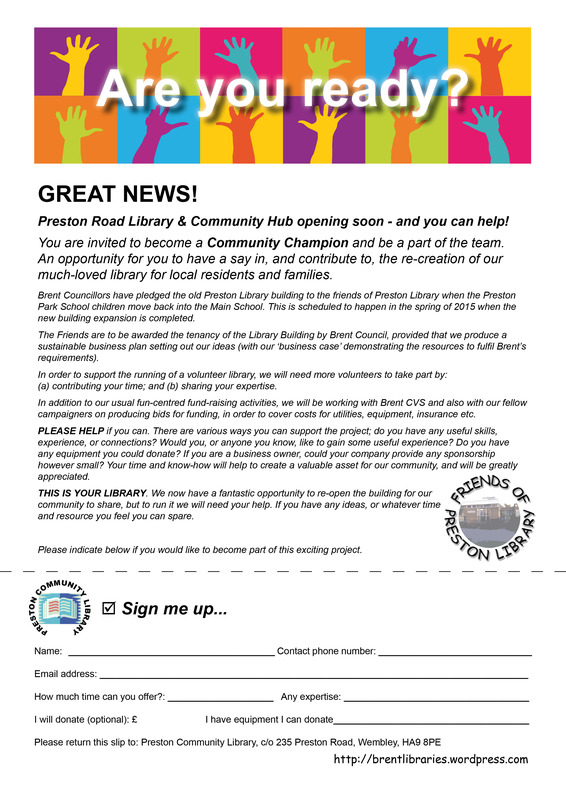 Comments Off on Preston Library can re-open! 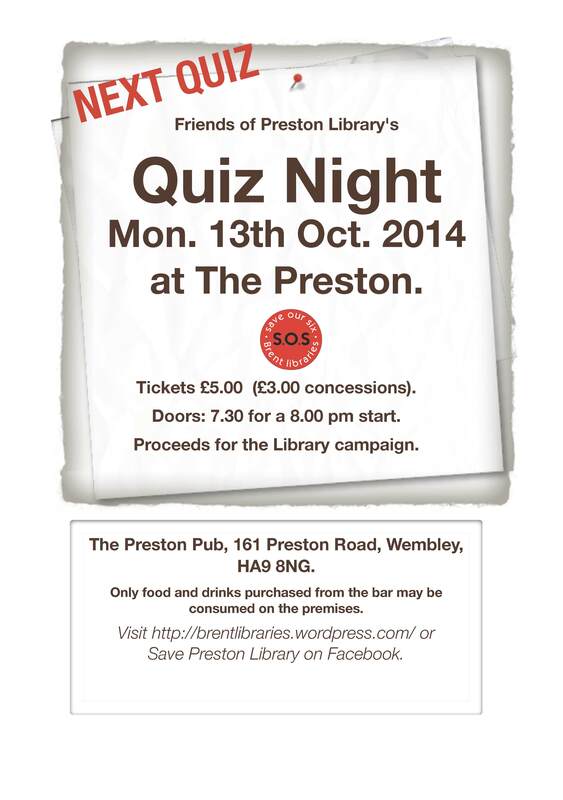 Come along and bring your friends for another fun night! Still here after three years! Come along and join us this Saturday 13th October between 3.00-5.00pm for our Annual Light of Learning Event.